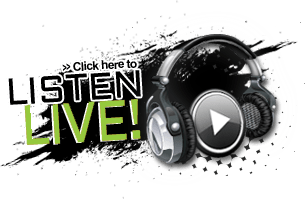 Looking to get the word out about your business and drive more traffic? Our sales team can customize a results-driven marketing program that will help grow your business and stay within your budget. 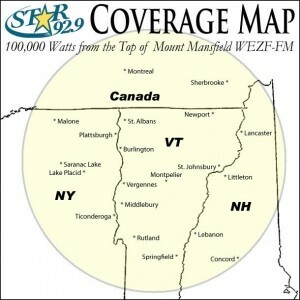 Star 92.9 is the market’s largest reaching radio station, with loyal listeners throughout Vermont, Upstate New York, New Hampshire and Montreal, Quebec. Star’s core demographic is women 25-54, and adults 25-54. Radio works! 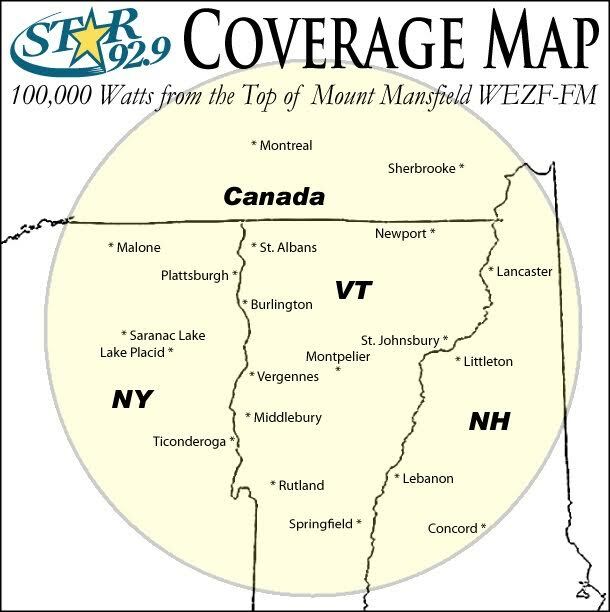 Contact Star 92.9 today for more information!